We’ve been told that ‘making mistakes is normal’ and ‘it could have happened to anybody’, but regardless of these assurances nobody feels good about making mistakes. 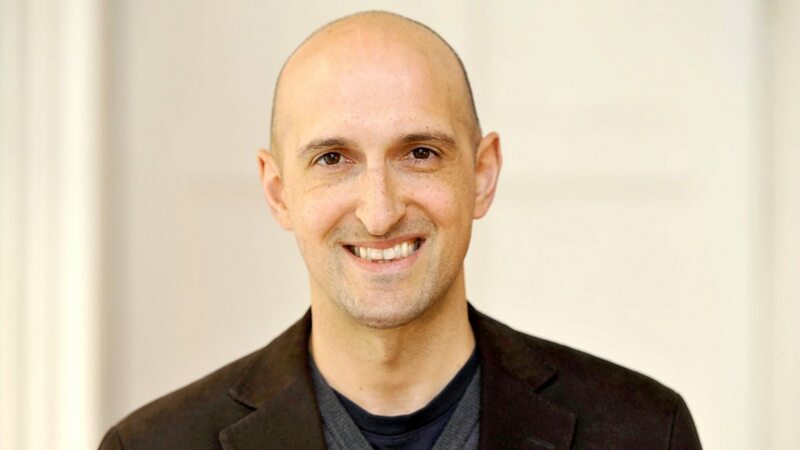 In his book Black Box Thinking: The Surprising Truth About Success, TIMES journalist Matthew Syed points out that even though we are always told to ‘embrace failure’, hardly anybody does. Admitting failure is not easy – especially in business. It’s important to show people that they’re allowed to make mistakes but there is also the lesson of accountability. According to Syed, a “stigmatising attitude towards error” is the reality today despite the many articles telling us that mistakes generally are a good way to learn. The truth is we’re afraid of making mistakes and even more afraid of admitting we’ve made one, which is why sometimes we try to cover up our errors to avoid fault. Removing the fear of making mistakes won’t stop you from making one, but according to an article in The Guardian, having the right attitude and state of mind enables us to learn lessons from our failures. 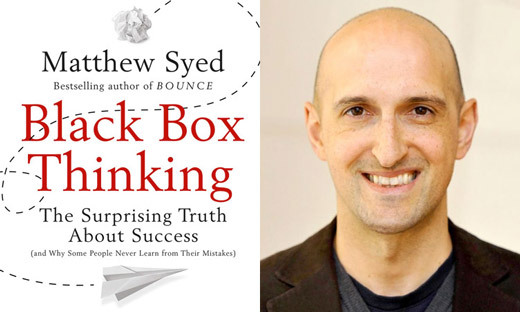 In Black Box Thinking, Syed argues that our attitude towards failure has serious implications and proposes a “rigorous testing of business strategies” to avoid making the same mistakes over and over again. The airline industry is an example, as reflected in the title of the book. Syed reasons that flying has become the safest way to travel because we have learned from past failures and that we should take that ‘Black Box Thinking’ into other industries. I agree. Past failures often are the foundation of success later on. We should fail fast, fix fast and then learn fast from our mistakes. And then move forward.